Bermuda Grass is a beautiful and hardy grass that makes an excellent lawn. It is durable and stands up to heavy traffic. It is fairly drought tolerant, and as a bonus, it loves the heat. As beautiful and durable as Bermuda Grass is, it can be the bane of your existence if you wish to remove it. Removing Bermuda Grass can be difficult because it reproduces and spreads using many different methods. 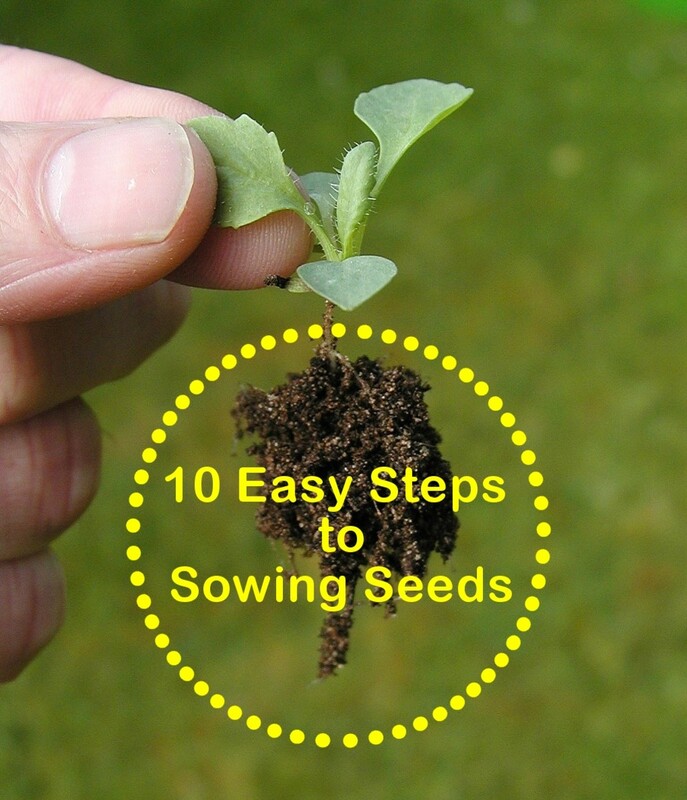 It seeds fairly easily. 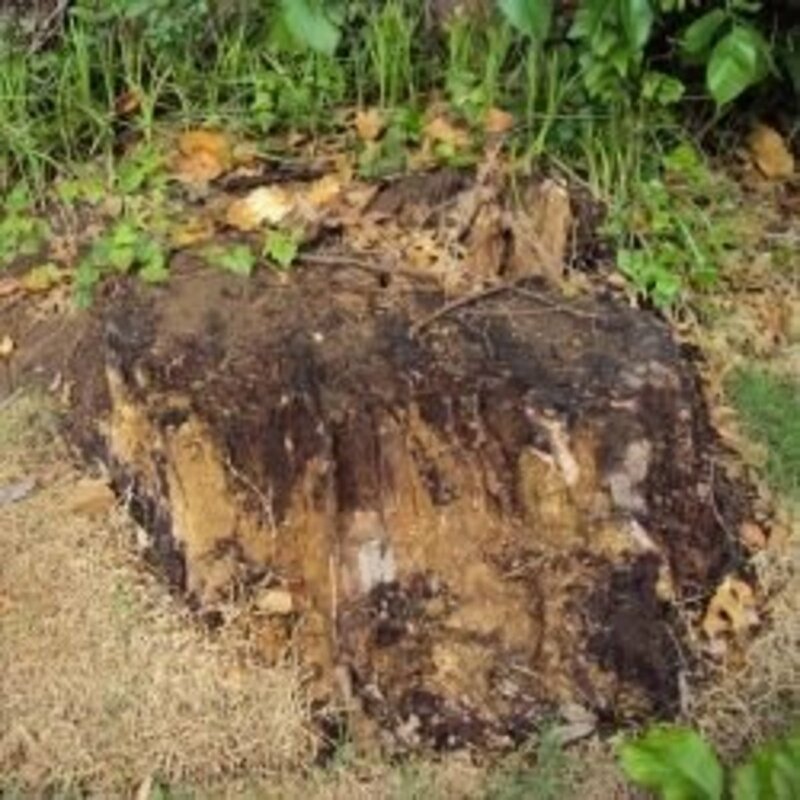 Bermuda Grass also spreads underground by a vigorous system of rhizomes. This hardy plant also spreads by producing runners that creep along the ground. Seeds, rhizomes and runners mean, that to remove Bermuda Grass, all three methods of reproduction must be addressed. The war on Bermuda Grass is not as quick and decisive as many of us would want it to be. This is a long process that must be fought with sweat and persistence. There are many different methods to removing Bermuda Grass, but the method that I am going to describe below not only works well, it works for the long-term. Notice the crisp, white rhizomes as runners. To begin the process of removing Bermuda Grass, assemble the tools that you will need. Step 2: Using the rake, gently pull back the edges of the Bermuda Grass. This will allow you to see the primary root structure. Step 3: Using the shovel, dig down around the root structure of the Bermuda Grass. Digging around the plant as much as you can. Work from the outside so that you are not cutting the runners off the Bermuda Grass. The less little pieces of Bermuda Grass you have, the more likely you are to remove the pest the first time. When the root structure is fairly loose, then grab the plant and pull it up gently. If you shake the plant a little bit at a time, it will separate from the dirt. This will allow you to see the crisp white rhizomes that have burrowed underground. The goal here is to remove as many of the rhizomes as possible. One little tip of a rhizome will grow into the large plant you have just removed. Dig slowly and be methodical as you progress. Repeat this process until the area you are working is free of Bermuda Grass. Place the Bermuda Grass that has been dug up, into the paper bags and set them aside for the garbage or yard waste cans. 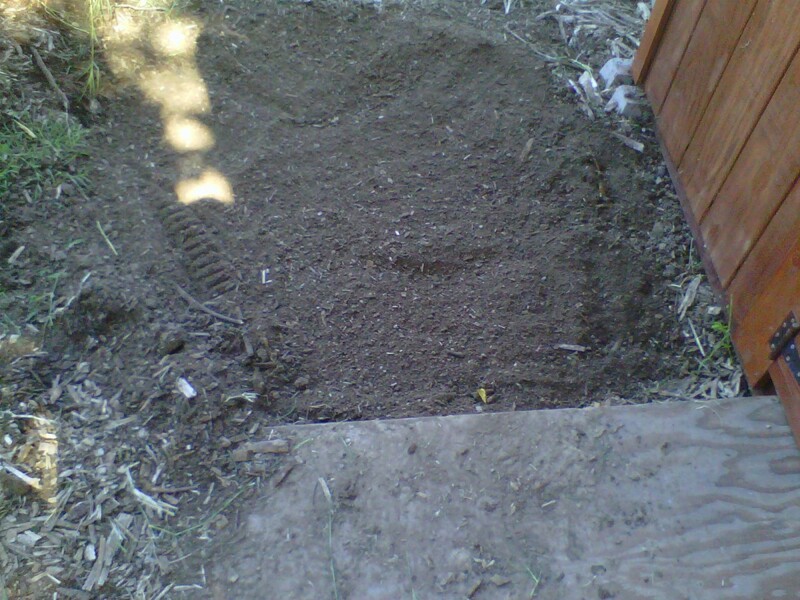 Step 4: Using the shovel, dig up the area you have just worked in again. The goal is to get the soil to be fairly loose. Step 5: Place the sifting screen over the wheelbarrow. 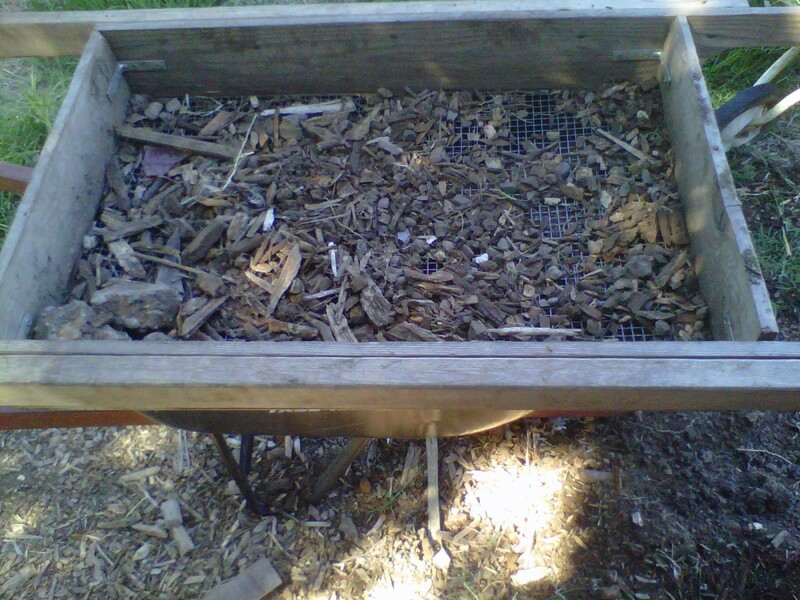 Use the shovel and load a few shovelfuls of dirt onto the sifting screen. You can either shake the screen, which I do not recommend, or you can use your hands and push the soil back and forth over the screen. The dirt will fall through the screen, leaving any of the larger rhizomes on the screen. Gather up these rhizomes and place them in the paper bag. Repeat the process until the area that was dug up has been thoroughly screened. Dump the soil back into the spot that was dug up. Notice the little bits of white... those are bits of Rhizome. These little bits of Rhizome will grow into a whole Bermuda Grass clump. If the area is to remain vacant (free of plants.) Then place several layers of cardboard down to cover the work area. Cover the cardboard with a heavy coating of wood chips or other ground cover product. If the area is to be planted, there are two options available. Cover the ground with either cardboard or weed-cloth. Cut holes where the plants will be planted and then plant the plants. The second option is just to plant the plants. I would recommend planting the plants without using weed-cloth or cardboard. The reason is that, as new Bermuda Grass sprouts it can be easily removed. This is the ongoing part of removing Bermuda Grass. Because Bermuda Grass spreads by seeds, rhizomes, or runners, removing it requires a few applications. The benefits of following the above procedure are two fold. First, the screen helps to remove most of the small Bermuda roots, rhizomes and leaves from the soil. The second benefit is also because of the screen. Screening the soil to remove Bermuda Grass allows the soil to be soft. 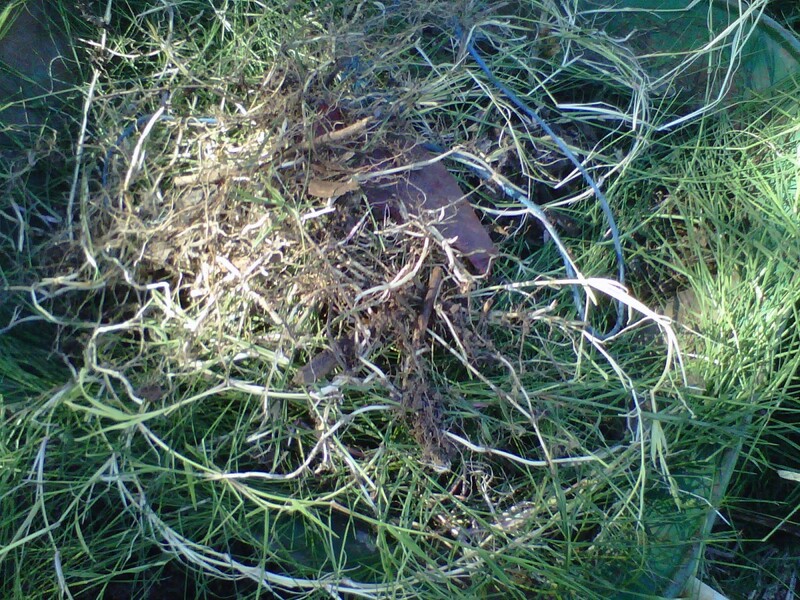 This mean that any new growth from the Bermuda Grass can be easily removed. The method that is described here works really well. This is a time-consuming method, but any war that is wages on Bermuda Grass requires time. This plant is fairly invasive and though it makes some of the most beautiful lawns it can easily become a pest. Removing Bermuda Grass Organically is efficient and environmentally safe. The list of items needed is both sustainable and green. I hope that this article helps. I am happy to answer any questions that readers may have. This space is ready for planting. Have you tried solarizing (putting down clear plastic right at the soil in the hot months) - does it work? I know bermuda grass loves the heat so not sure how long it would take. I live in Southern California and the stuff is all over the place in our community garden. I am thinking about empty plots and isle ways that would free up our time to get rid of it as it pops up in our own beds. 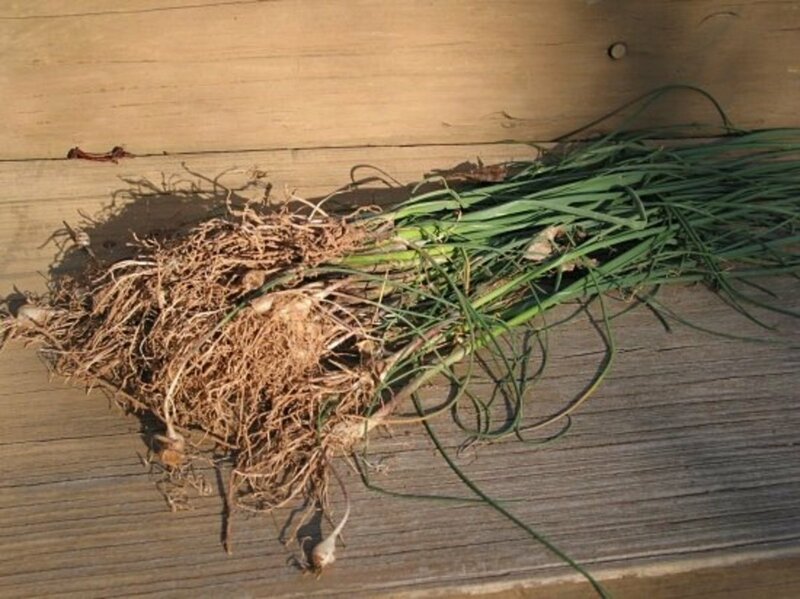 No experience with Bermuda grass in my gardenI live in southern MI, but a crazy creative idea might be to garden in containers off the ground. Great information! Every year I have battles with it in the back---could you also do a hub on killing ivy?? Please??? The human body is very amazing... we cut our finger and somehow it knows to heal... Yes I think we are capable of curing cancer with our mind and our diets... considering how little of our brains we actually use... It is all about the process... in many things... thank you moving down. sweeping it out(enzymes to rid of cancers), then replanting healthy foods into the Immune system. The result: a healthy defensive system against cancers. I've learn something new here. Great hub. davenmidtown: I enjoyed reading this hub: it's well presented and well written with clear, helpful images. Also there's a lovely sense of humor in your descriptions of this long battle "fought with sweat and persistence." Thank you for the comment. It is difficult to say which of the two plants would have won out against each other. If I had to guess I would say the bamboo would win. Talking about the time my family lived in a house, bamboo was everywhere and it was impossible to get rid of it. Good thing it wasn't ugly. We never had any burmuda grass. I wonder which of the two would have won the war. Congratulaions on being hub of the day. This would work for any persistent pesky plant that has rhizomes, I would imagine. Congrats! 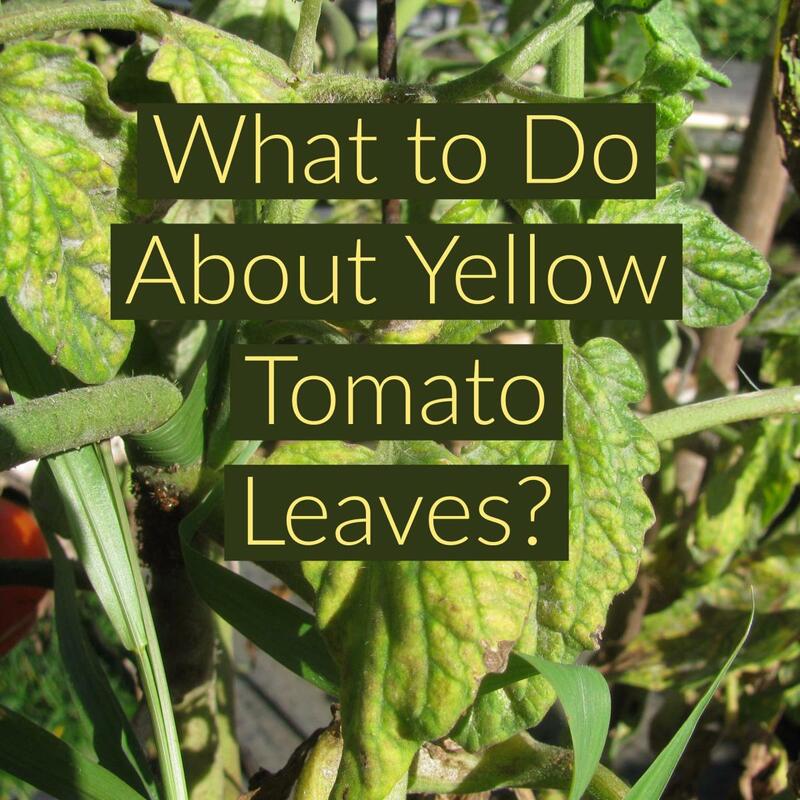 Great Hub, and great info, specially for a black thumb like me. I am a busy grandma and seldom read "hub of the day" so far but I did read yours. I remember my Mom having trouble getting rid this thing a long time ago...great hub and congrats! Thank you for the comments. When fighting Bermuda Grass... remember that the journey of a thousand miles beings with a single clump! Congratulations on your Hub of the Day award! Good job! So, you are in Sac? We are about an hour south of you, and the pesky plant is a huge problem here. You are right about it growing right through virtually any material--including "weed cloth." I think that so-called weed cloth, a.k.a. "landscaping fabric" is one great scam foisted upon home gardeners. It doesn't stop much for long. Great hub--voted up & useful! Congratulations for being the featured Hub of the Day! This is a great Hub! Very useful and in-depth. Will be voting Up and sharing! Keep up the great work! Dino: The purpose of this hub is a focus on organic methods. This chemical is not even available in the united states. I grudgingly grant that sometimes chemicals are necessary but I also argue that they should not be the first step in solving a problem. Thank you all for the comments. It is an honor to have a hub recognized as "hub of the day." I think it is important to look at hard work as an alternative to using chemicals in the garden. NMLady: native choices are usually the best choices to make as those plants are already acclimatized to the environmental forces of where we live. Registerdomains: Bermuda grass has several positive uses. I wish the city of Sacramento would allow us to raise chickens and geese, but they do not. We encourage the wild rabbits to graze but they are typically more interested in the carrot tops then the Bermuda Grass. 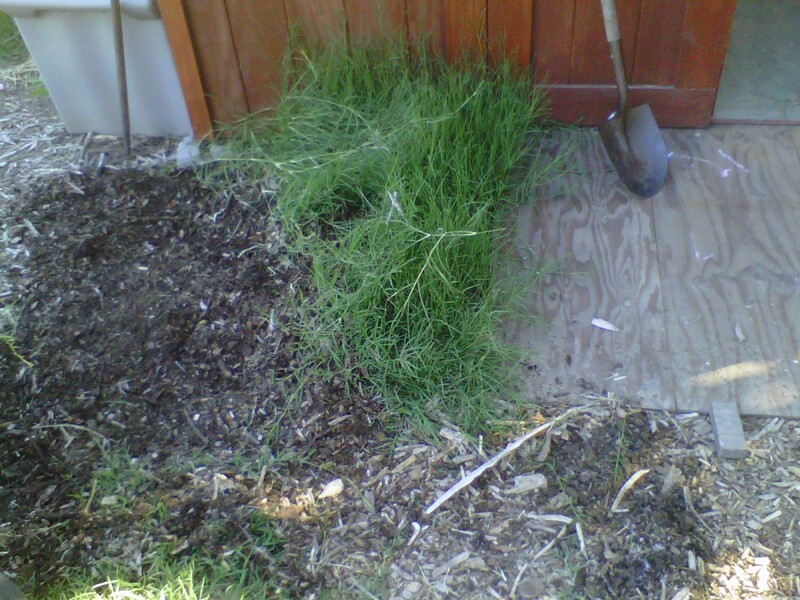 I grow Bermuda grass for my full garden. its the base. It also have another use. my rabbits and gooses love it. I sometimes use them to clean it a bit when it grow out of proportion. Congrats for being hub of the day. Living in the high desert, this grass doesn't have a chance. 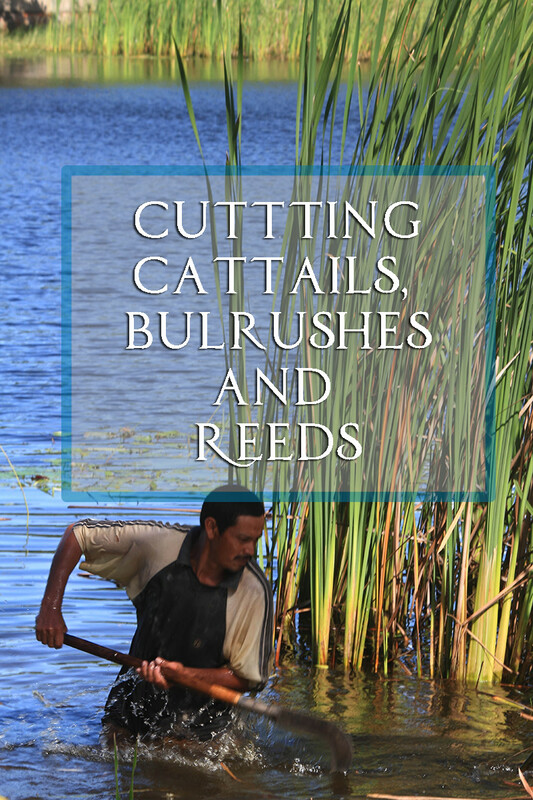 We grow a combo of xeriscape native grasses, grama and buffalo grasses. They do well here. We only get about 7" of rain here a year! If it will grow here and doesn't sting, bite, or prick you we keep it. Thorough look at taking care of some insidious stuff. Congrats on hub of the day, too! Congratulations for the "Hub of the day" title. Your hard work is reflected in your pictures and writing. Good luck! Very nice, well written hub. I love organic and environmentally friendly ideas! And congrats on hub of the day! Great photos, useful info, awesome Hub! Thanks so much for writing it. Thank you for the carpet trick. which is a good tip. Bermuda Grass would grow right through it. It grew threw whole bales of hay. I am guessing Bermuda grass is equivalent to Kikuyu grass here in Australia. It is very difficult to remove and we have used this method but not actually screening the soil, so we need to be going one step further as it mostly comes back. We do have large areas of kikuyu, however. I have been looking out for an old bare innerspring bed to screen large quantities of compost through, so this would be good for screening out kikuyu rhizomes also. 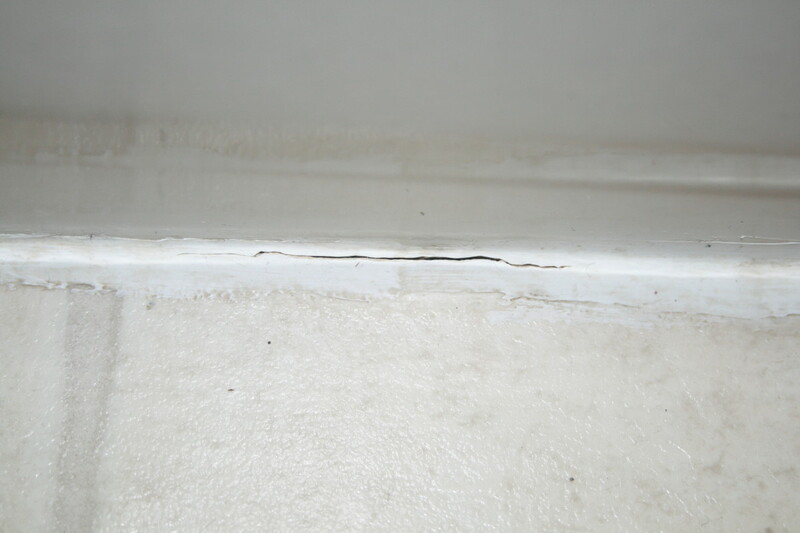 Another useful method is to cover the area with a piece of old carpet, large enough to cover all of the kikuyu and leave it there for several months. It will die off without sunshine but it does take a long time. Thank you for this very informative and useful hub.